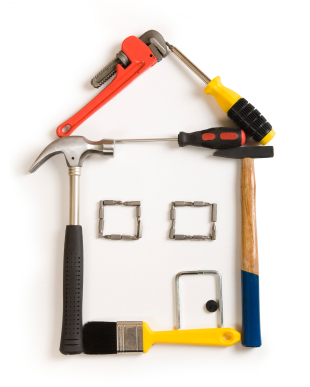 Are you remodeling your greater Seattle or Tacoma area home? An FHA 203k rehab mortgage is great for fixing up a home that you’re considering buying and may even be used to make improvements to your primary residence with an FHA 203k refi. Many lenders offer the “FHA streamlined 203k rehab” loan which limits the amount of funds that can be used for the rehab project. Unlike a streamline 203k, the rehab process is allowed to take up to six months to complete. I’m very pleased that Mortgage Master Service Company is now offering the FULL FHA 203k program. Need Something To Do Today? Change Your Locks. The locksmith in the video offers some suggestions on how to prevent “lock bumping” such as buying better locks (some are bump proof) which run over $100 in addition to consider having a security system, good lighting, etc. When I was looking for this video to create this post, I was shocked to see just how many different “how to pick a lock” videos are on the internet. Please share this information with your friends and family. You were looking for something to do on your day off today, right? Rhonda has been helping people with their mortgage needs at Mortgage Master since April 2000. If you are buying or refinancing a home in WA, she's happy to help you! Mortgage Master Service Corporation's NMLS ID is #40445. When should you refi a low FHA mortgage rate?